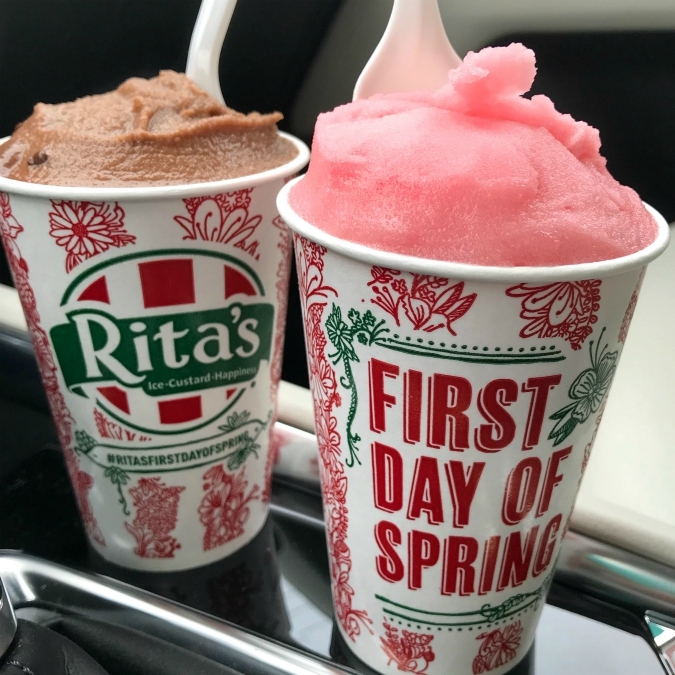 Here's to Spring! We have spring flowers starting to grow. There is green sticking out of the ground about 3 to 4 inches. They sure are ready and so am I.